Specifications for the next iteration of the YotaPhone were disclosed after the China-Russia Expo in Harbin. Insider sources suggest that the device may not be the high-spec flagship device that consumers were expecting. More details about the anticipated successor to the YotaPhone 2 (referred to as “Yota3”) emerged in the wake of the China-Russia Expo in Harbin earlier this weekend. 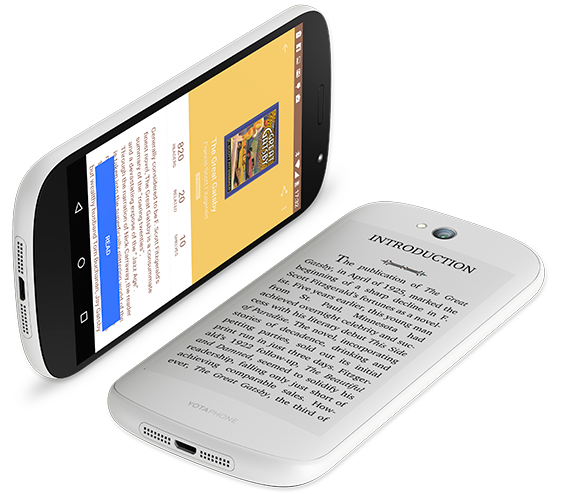 As expected, this new iteration of the device is projected to continue improving upon the unique dual-screen design of its predecessor. What was unexpected, however, was the reportedly lackluster spec-bump for this next-generation device. According to a spec sheet provided by insider sources to Engadget, the device will boast an improved 5.5” 1080p AMOLED display plus a 5.2” 720p E Ink touch panel on the back. If the reports are to be believed, inside of the device we can expect to find a 3,200mAh battery, dual SIM slots, and 4GB of RAM; all powered by a Snapdragon 625 processor. 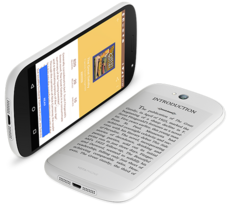 Although no specifics were given on the type of E Ink display the Yota3 will be sporting, there have been significant advances made to the technology since the launch of the YotaPhone 2 back in 2014. While these specs are nothing to scoff at now, initial reports express concern about the decision to include a mid-tier Snapdragon processor in place of a more powerful chip. The 625 chip was first announced back in February of last year and offers a maximum clock speed of 2.0GHz. Analysts are concerned that by the time Yota3’s rumored fall release date rolls around, the processor will already be considerably outdated. Although the specs will be viewed unfavorably by some, one must wonder if slightly under-powered hardware will really deter any potential buyers from picking up the device. After all, the main selling point behind the device is its unique dual-screen design, which should be receiving a much-needed improvement. While the Yota3 may not compete with flagship phones in terms of raw horsepower, this unique feature may just be enough to win over potential buyers with a taste for something different. Expectant consumers in the US will just have to keep their fingers crossed that the phone will eventually see a wider launch than its predecessor.